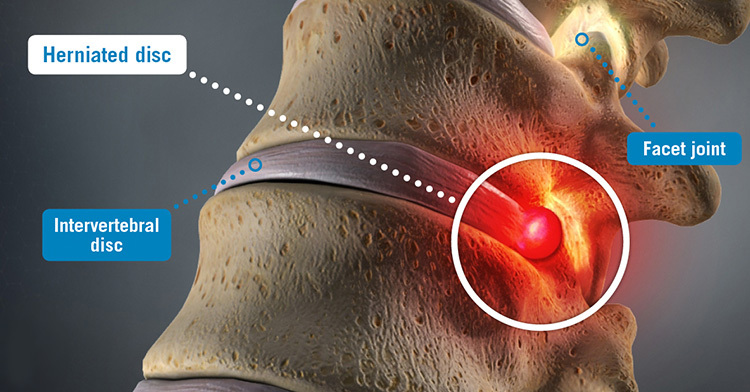 There can be two causes of pain, pinched nerve vs disk pain and there are two main ways a spinal disc can cause pain. • Pinched nerve. 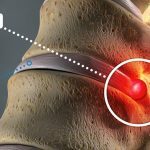 In most cases a herniated disc itself is not painful, but rather the material leaking out of the disc pinches, inflames, or irritates a nearby nerve, causing radicular pain. 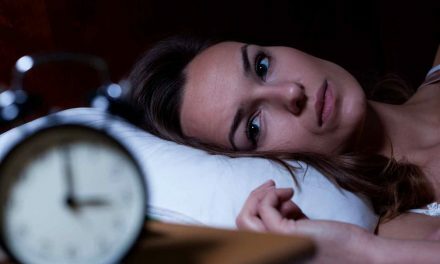 Radicular pain (also called nerve root pain), describes sharp, shooting pains that radiate to other parts of the body, such as from the low back down the leg or from the neck down the arm. Leg pain from a pinched nerve is commonly called sciatica. 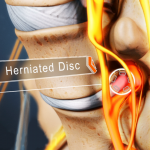 • Disc pain. 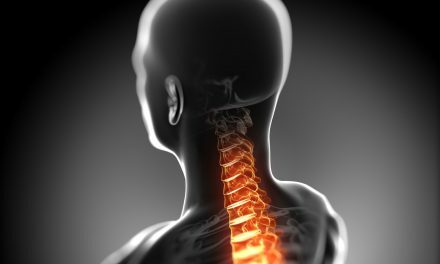 A spinal disc itself may be the source of pain if it dehydrates or degenerates to the point of causing pain and instability in the spinal segment (called degenerative disc disease). 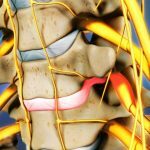 Degenerative disc pain tends to include a chronic, low-level pain around the disc and occasional episodes of more severe pain. 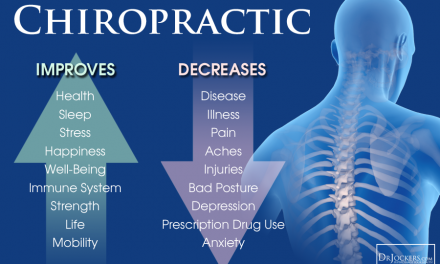 If you are suffering from a herniated disc here in Fairbanks, AK, call Spaulding Chiropractic Clinic today at 907-456-4234.